This hamburger wrapping paper is made of 40g high quality food grade paper which is grease resistant & 100% Biodegradable and compo stable. 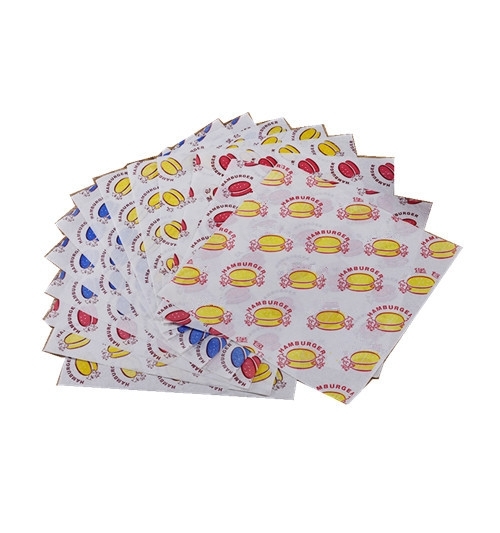 It can be used the sheets paper for baking, oil proof, wrapping burgers and packaged nougat etc. 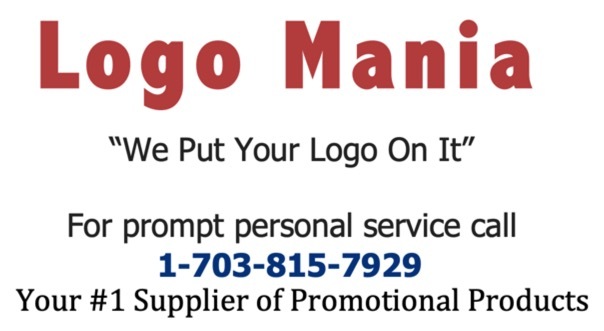 Logo can be imprinted on it. Price includes 1 color 1 side 1 location.